Here is a great new still from the highly anticipated Superman reboot Man of Steel. 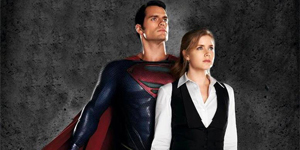 We’ve seen Henry Cavill on the cover of Empire Magazine and a still of Amy Adams’ Lois Lane, but this is the first time we’ve had a publicity photo of the two together, courtesy of Total Film. It’s great to see Cavill in his suit up close and personal, and Adams looks good, too, although I have to say, isn’t she wearing the same outfit here as in the still we got from the other month? 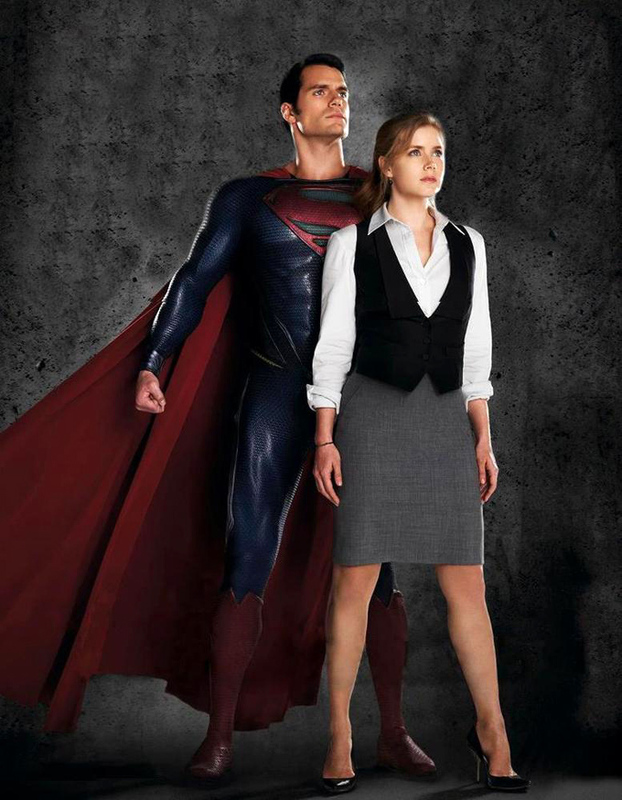 Hopefully, Lois Lane has a much deeper wardrobe, but maybe she moved that outfit up in her rotation.